Las Vegas 5 hidden gems. I first visited Las Vegas 10 years ago now, I was lucky to receive flights as a Christmas present as my new hobby at the time was poker and my wife thought I would like to play it live in the home of poker as i'd only played it online up until then. So within a few weeks I was departing to warmer climes and two weeks in Sin city for my first visit. Little did I know that over the next six years I would be back six more times and have spent over half a year of my life enjoying this wonderful city. The place is always evolving and changes every time I go so there's always new discoveries to be made but below are a few of my recomendations. 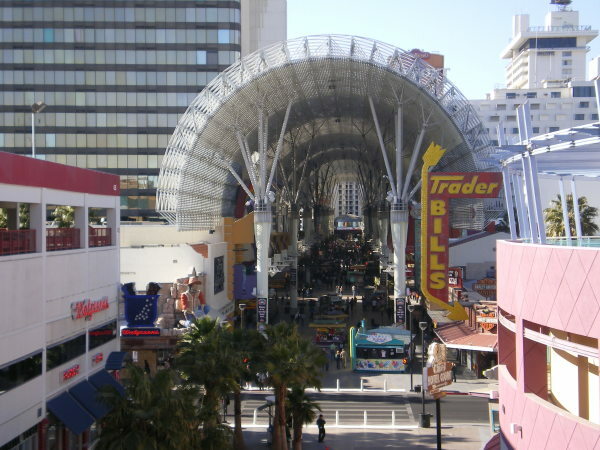 Go downtown experience the old Vegas, you can get the Deuce bus at stops on the strip and get off at Freemont Street or a taxi won’t set you back too much. Plan to go in the evening though so you get to see the full experience and enjoy the light shows that are performed at a few minutes past the hour from 20.00 onwards. You can even go on a zip wire down the length of it if your felling a bit more adverturess. My main reason would be to experience the old casino’s of what was after all the original Vegas. Golden Nugget which has recently had a makeover, Four Queens and of course Binions Horseshoe which is steeped in history and gives you a proper feel for the old Vegas. It was also big interest to me as was where the World Series of Poker began in 1970 and has numerous old photo's on the walls from the early tournaments. Within the casino is a popular display where you can have your photo taken with a million dollars. If your hungry it also has an excellent steak house on the 24th floor which is always highly recommended and good value. The freemont street experience, visit after 20.00 hrs to see it in it's full glory. The infamous Binions Horseshoe Casino. Probably not going to be very popular with my next choice with the American election race at the moment but I would recommend staying at the Trump International Hotel to anyone who wants good value for money. It’s a 5 star hotel but tends to be half the price or even less than other five stars. This is mainly due to it being located slightly off the strip. However it is only a five minute walk through the Fashion mall and out the rear entrance of Nordstrum and you'll find the Trump hotel directly opposite. If you want the luxury of a five star it really doesn’t make much difference being a five minute walk off the strip. It can be quite nice staying in a hotel that isn’t a part of a casino. Once back on the strip through the fashion mall you have the Wynn and Encore, Venetian and Treasure Island all within a few minutes walk. 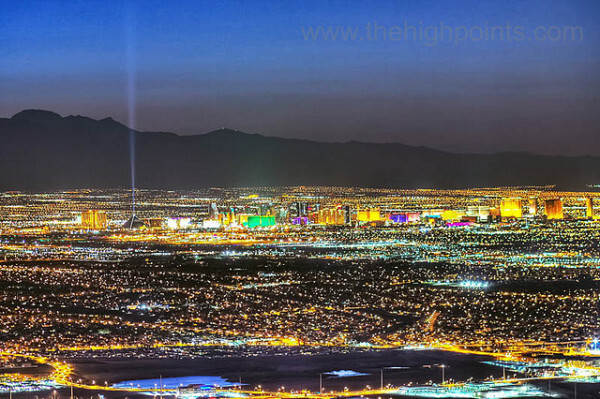 My third recomendation is if you're in Vegas more than a couple of days but you're fed up of all the tourist traps and fancy a change of scenery then take a 10 mile road trip to the nearby town of Henderson which has a number of very nice casino’s. Had an excellent night at Green Valley Ranch casino watched a live band and enjoyed the casino games until the early hours in what felt a more relaxed envirenment as it with mainly locals and it made a pleasant change from the hustle and bustle of the strip. 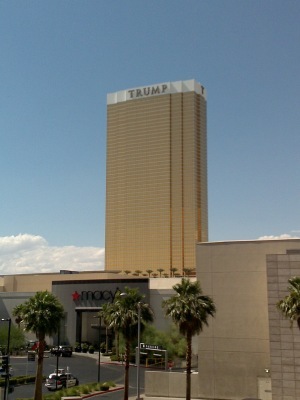 Trump Towers Hotel, Las Vegas. Town Square, just south of the strip not far past Mandalay Bay is a really pleasant outdoor shopping center with a number of very nice restaurants and bars. Again probably easiest to get to on the Deuce bus. Mention also to Fry’s electronic store based here that has some great electronics at good prices picked up a very nice Laptop that would have cost me double in the UK. View of the Las Vegas strip from Henderson. The main reason I’d recommend here though is The Yard House which is famed for its claim to offer the world’s largest selection of draft beer,however, think it’s been surpassed now. Had a memorable day here when I took my son for his 21st birthday. We only popped in for a quick bite to eat but a couple of beers later we were settled in for the afternoon trying numerous weird and wonderful ales from around the world. The Yard House, Town Square, Las Vegas. Picture courtesy of pocketvegasdeals.com. My fifth gem is I often struggled to find premier league football games in Vegas with a lot of the Sportsbooks not guaranteeing that they’ll show them, was therefore pleased to discover the Crown and Anchor British pub. They always had the English games on starting from 7 am Vegas time for the 3 pm fixtures back home, it’s open 24 hours so would even suspect that they could even have the early kick offs on at 4am Vegas time if you so wished. 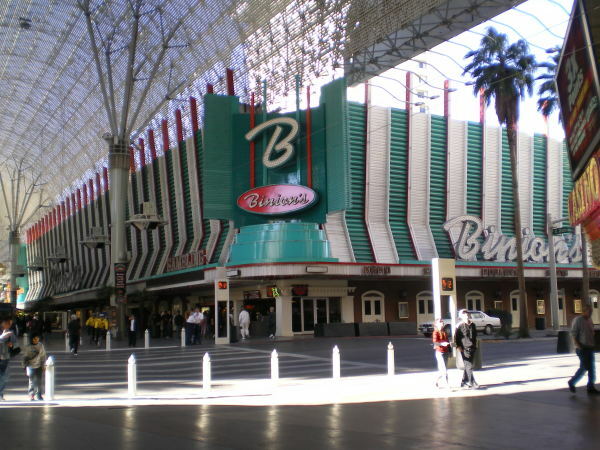 It's located along Tropicana Avenue, and I walked there from the front of MGM Grand in about 15 minutes but probably not advisable on a hot day. 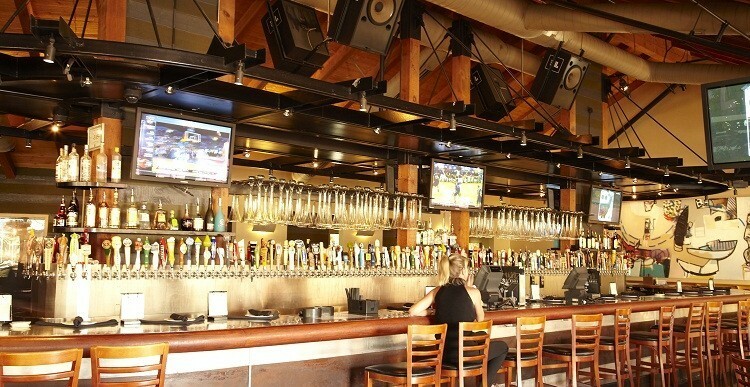 Excellent selection of beer and food means you can get settled in for a good few hours. 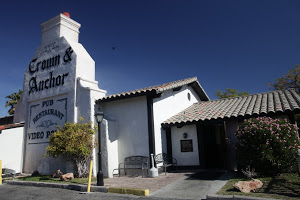 Crown and Anchor, Tropicana Avenue, Las Vegas. Let me know your thoughts and any hidden gems you have discovered yourself in Vegas. Please share if you've enjoyed the article. TRAVEL DUMPS © 2017 All Rights Reserved.